Should there be a National Park on the Moon? On July 20, 1969, Edwin “Buzz” Aldrin and Neil Armstrong became the first men to walk on the Moon in the Sea of Tranquility during NASA’s Apollo 11 mission. In July 2013, 44 years later, the United States Congress is attempting to pass a law that would create a National Park on the Moon, protecting US lunar landing sites such as this one. The bill, named the “Apollo Lunar Landing Liberty Act” after the many manned Apollo missions from the United States, looks to protect artifacts left behind from the 1969-1972 Apollo missions. Some of the artifacts left behind on the Moon include astronaut family photos, a plaque, and various Moon buggies. 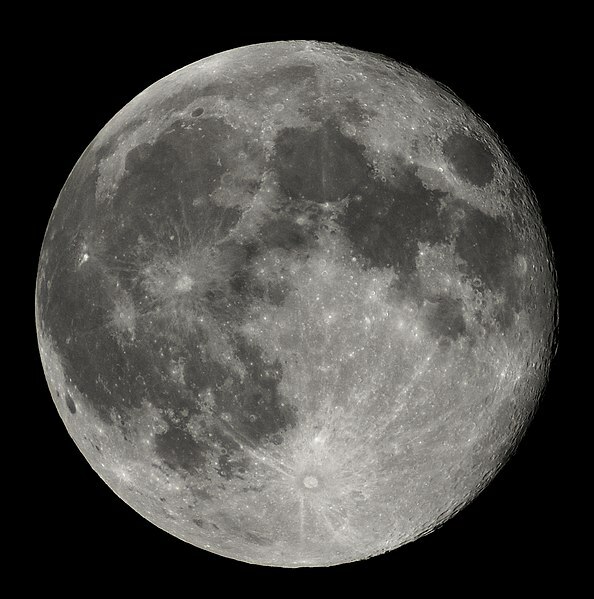 However, in 1967, before the successfully manned Apollo 11 spacecraft carried men to the Moon, the United Nations ratified the “Outer Space Treaty.” This Treaty specifies that no one owns space or anything in it, including the Moon, and prohibits any country from claiming ANYTHING on the Moon. This treaty could be interpreted to include the lunar landscape and artifacts left there by past missions. So, since the National Park on the Moon would only protect man-made objects, should it be put into effect? Popular Science thinks so. They believe that, overall, “humans have a tendency to tromp all over things we haven’t yet assigned a specific value, even when we’re trying to be careful.” I can’t argue with that logic. Even if the United States does pass the bill, would other nations follow the rules of the U.S. National Park boundaries? As space travel becomes more popular and affordable, only time will tell who will be able to make it to the Moon, possibly jeopardizing the artifacts left there by the Apollo astronauts. One case study offered by the PopSci article from the November 2013 issue explains that Antarctica has been managed in a similar way. The 1959 Antarctic Treaty states that Antarctica should be managed peacefully and have an overarching goal of scientific exploration and education. This could work on the Moon, but would require the involvement of other countries willing to work together with the US on this one.